Whitney Hopler has written on faith topics since 1994. She is communications director for the Center for Advancement of Well-Being at George Mason University. You may wish to pray to Archangel Metatron for several intentions. 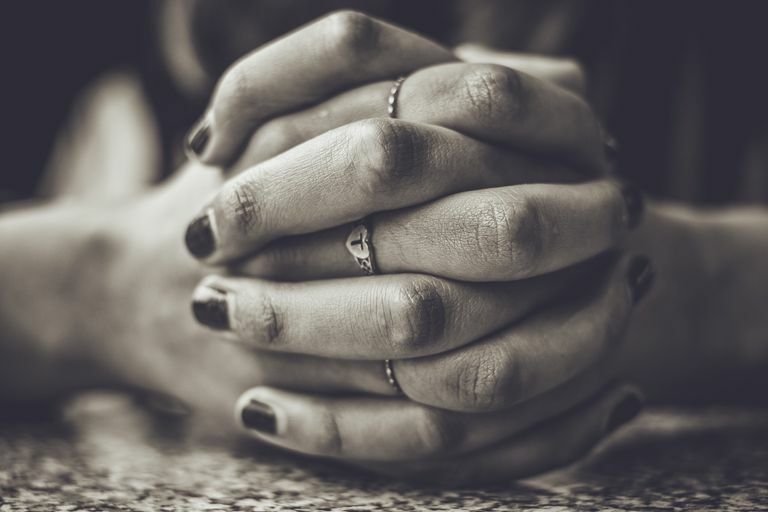 Here are suggested prayers you can use and modify to suit your needs. Archangel Metatron, the angel of life, I thank God for making you so diligent about observing and recording what happens throughout the universe in God's Book of Life (the Akashic Records). Please guide me to make the best choices in life so I can avoid unnecessary regrets and build a strong spiritual legacy for which I can be grateful. Reveal a summary of the information that your records contain about my life so far, highlighting what’s most important for me to understand about how to move forward well to fulfill God’s purposes for my life. My whole life is shaped by the quality of my thoughts, which lead to my attitudes, words, and actions. Every decision I make begins with a thought in my mind. So teach me how to think positive thoughts that will lead to positive results in my life. Urge me to change negative thoughts to positive ones by praying for God’s help to renew my mind. Help me purify my motives and balance my emotions so I can live at peace with God, myself, and other people. Encourage me to maintain a healthy thought life on a daily basis, so my mind will be clear and able to accurately discern what’s true and receive inspiration as God sends me guidance. Remind me to follow up on that guidance, taking action on whatever God calls me to say and do, so the universe’s record of my life’s choices will be a good one. Since you went through the rare and dramatic transformation process of going from a human to an angel (before you became an angel, you were the high priest and prophet Enoch from the Torah and the Bible), you know well how God wants all people to be transformed by growing in holiness. Give me the wisdom I need to discern which specific character qualities God wants to strengthen in me, so I can grow to become the spiritually strong person God wants me to be. Remind me to focus primarily on who I am as a person, rather than on what I do. While my work is important because God wants me to contribute to the world, what matters most is the kind of person I am. Am I someone who loves God, myself, and others well? Do I choose faith over fear? Am I a person who helps meet needs around me? Do I try to learn the lessons that God wants to teach me? In sacred geometry, your shape (Metatron's cube) represents God’s perfectly harmonious design for the world. Show me how the different parts of my life – from my relationships to my work – should fit together so that I can live in harmony with God and other people. Help me understand the unique ways that God has designed my soul. Draw my attention to the distinctive ways I can use my strengths to help make this fallen world a better place because I lived here. Encourage me to focus on what interests me the most and what I do best. Then reveal which specific needs around me I can meet in light of those unique qualities in my life. Guide me to organize my life well, so I’m setting the best priorities and making decisions that reflect those priorities. Metatron, please show me how powerful I can become when I trust God in every part of my life – as you do. Teach me how to use my spiritual power to bring glory to God and make the world a better place. Amen.